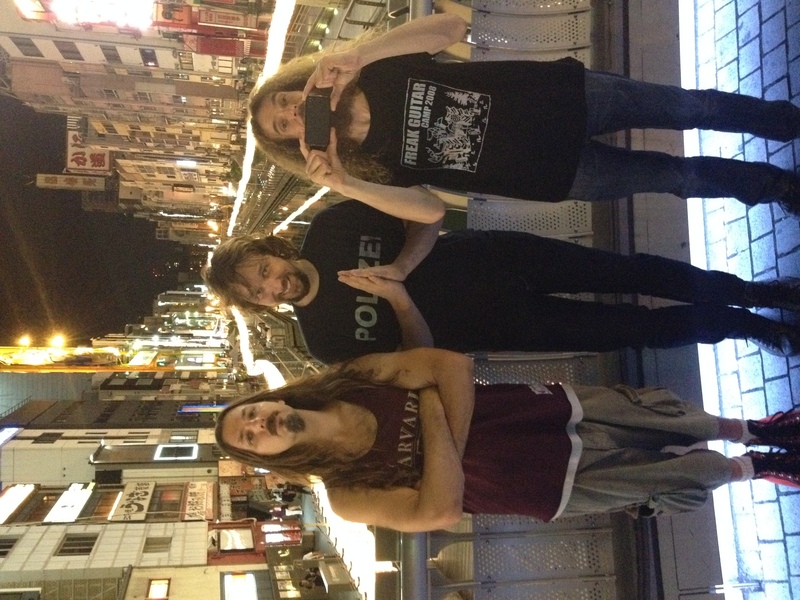 * We ARE working on a live CD/DVD of the “Culture Clash” tour, and it’s going to contain footage from literally all over the world – including two stops on our Asia tour. More details on this soon! * The bass/drums backing tracks and complete transcriptions from “Culture Clash” will be available at JamTrackCentral on September 1. 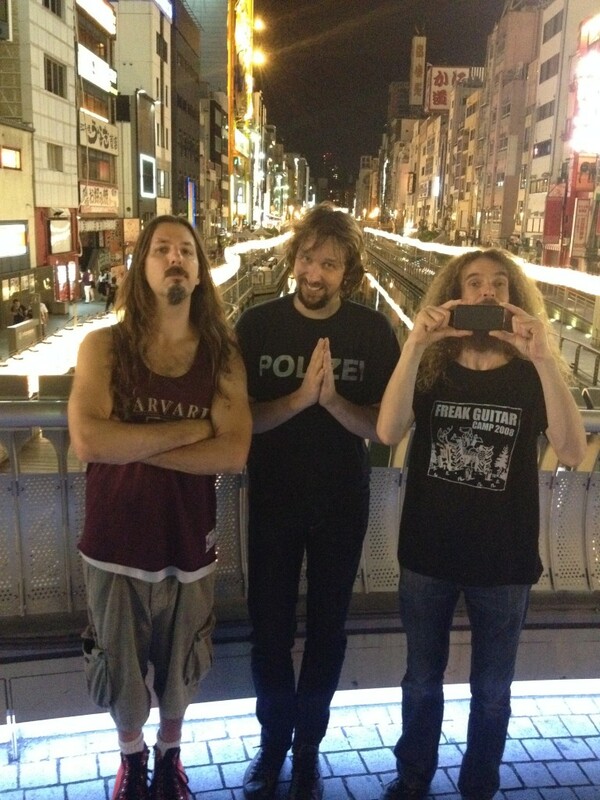 And finally, as we like to say, here’s a shot of the band in Osaka after the last show ended last night. Thanks again to all!! 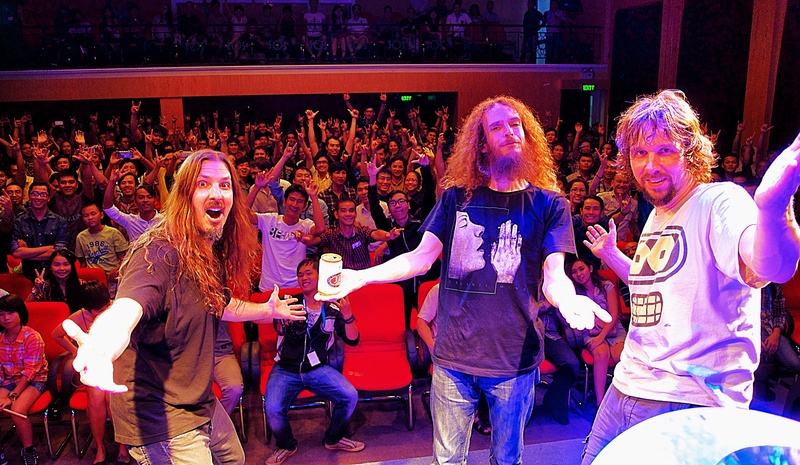 And here’s one from the stage of our show in…Ho Chi Minh City, Vietnam. Hard to believe I get to do this. For the remaining dates in Asia and Europe – the final dates of the “Culture Clash” World Tour, check out the calendar page. 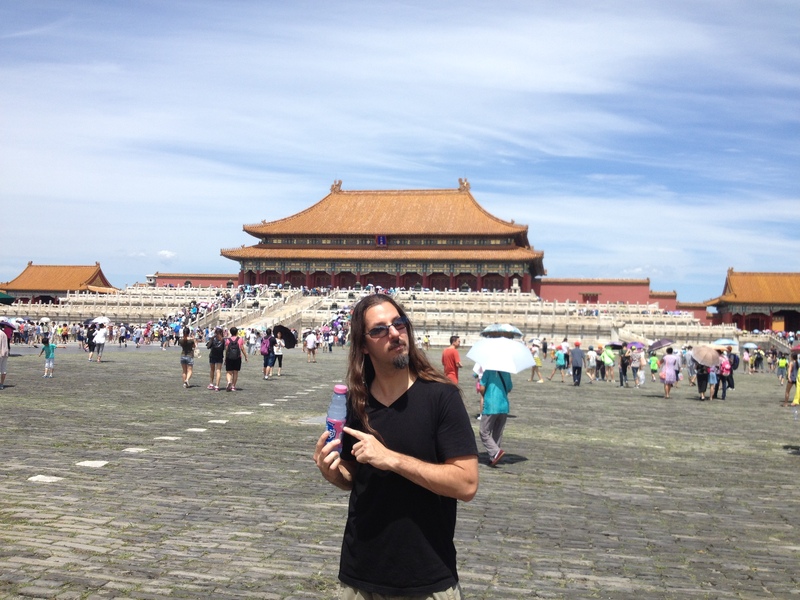 And to everyone I just met in China, Korea, Vietnam, Hong Kong and Taiwan – thank you for making our shows such a success!